Cutting Edge Physical Therapy helps our clients reduce pain, increase mobility and most importantly to improve quality of life. If you are suffering from an injury or chronic pain, contact us today, we can help you and are ready to help you when you need it. Home visits are available if necessary upon request. We have been in business for over 11 years, giving us the experience our clients need so that we can set them on the road to recovery. Our skills are consistently being updated as is our knowledge so that we can assist all of our clients with the help they need. Cutting Edge Physical Therapy offers licensed and insured physical therapy services, meditation, nutritional programs and much more. Below is a list of services we offer all of our clients. Contact us today for more information. Cutting Edge Physical Therapy offers individualized therapy with proven results. We utilize massage, exercise and other treatments like modalities (electrical stimulation, heat, ice, traction) that help you with pain and to restore mobility. We offer qualified, professional services so that you can get back to feeling as you should. We play a pivotal role in regaining your overall health. Massage and Meditation is pivotal in transforming your overall physical and mental health when your body endures a lot of stress. We will help you restore your bodies physical and mental health so that you can get back to doing your best and achieving goals without dealing with obstacles along the way. 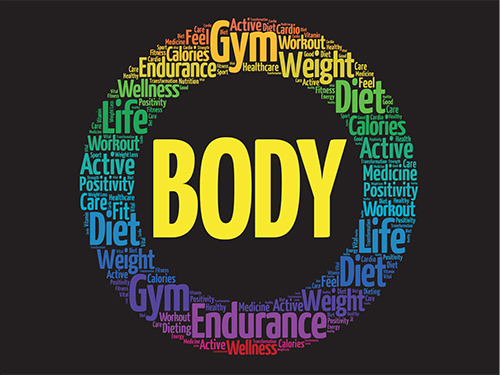 Weight Loss and Nutrition must go together when trying to achieve maximal health and goals. Weight loss is done by eating right and exercising but when it’s time to eat right, you need to know what to eat to stay healthy and get all of the nutrients your body needs. That’s where we come in. We can assist you to achieve your weight loss goals and stay healthy. Staying fit is great for your physical health and your emotional health. The right technique can save your body soreness and stress. That’s why it’s important to use the right technique when working out and we can help you with that.